International Quality Systems is a foremost name that strikes the mind of people for availing services related to Business Risk Management Certification. Astute team of experts employed by the company work in accordance with the needs and requirements of the clients. 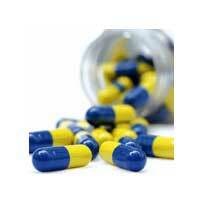 The services we offer primarily focuses on food safety, health safety and information safety. With our customer centric approach, we have been able to win the trust and loyalty of a large number of clients based across diverse regions. OHSAS 18001 is Occupational Health and Safety Management System. 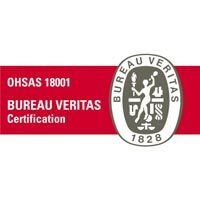 We provide effective services for OHSAS 18001certification.The implementation of OHSAS 18001certification implies safe working environment for the employees and the nearby environment thus ensuring that your prime concern is health and safety of the employees. Adhering to regulatory/legislative requirements and persistent improvements are important aspects of OHSAS 18001. 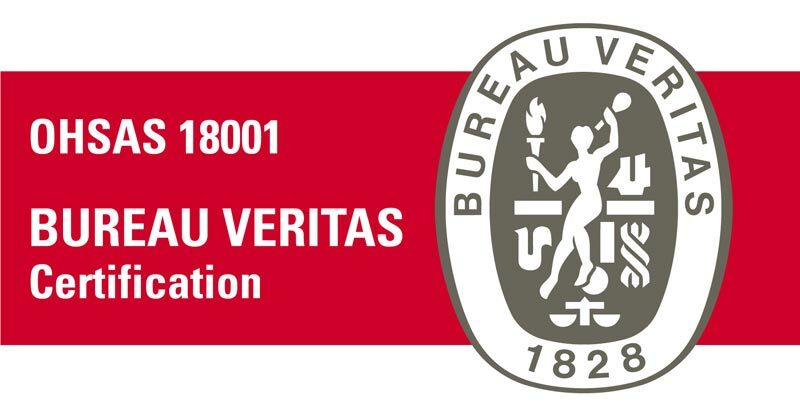 For easy integration, OHSAS 18001 has been formed in confirmation with ISO 14001 and ISO 9001. HACCP stands for Hazard Analysis Critical Control Points. HACCP certification is a key component of international trade of food products. 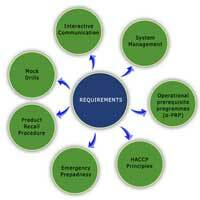 The implementation of HACCP certification helps in the effective management of all the issues related to food safety. HACCP certification enables you to the various hazards affecting food safety by means of hazard identification during the production process. We offer highly personalized services for HACCP certification. 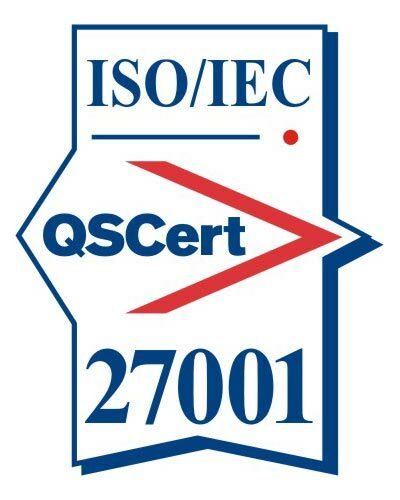 The company specializes in providing professional services for ISO/IEC 17025:2005 certification. 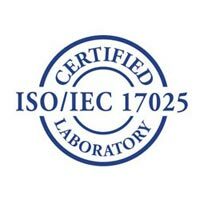 ISO/IEC 17025:2005 gives an authority to undertake tests or calibrations also including sampling. 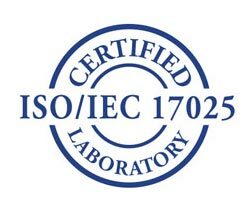 The implementation of ISO/IEC 17025:2005 certification is for laboratory use to effectively develop the management system for technical, quality and administrative operations. 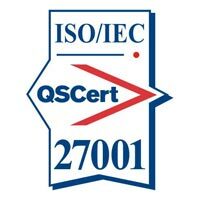 Safety and regulatory requirements of laboratories is not covered in this certification.